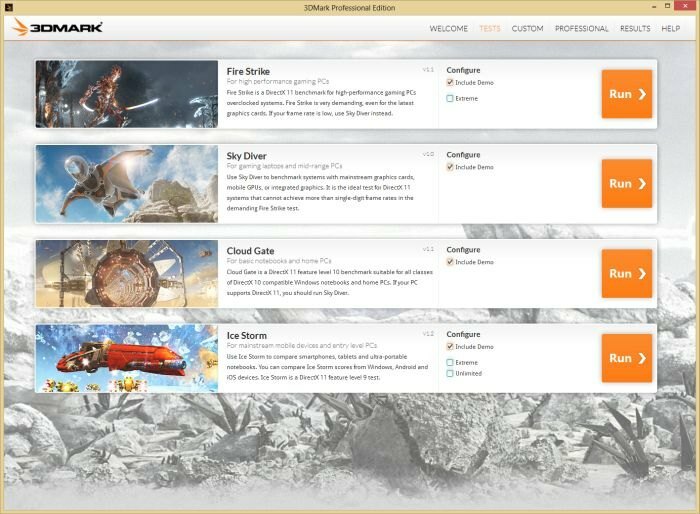 Futuremark has launched today, during the Computex 2014, the new version of 3DMark with the new Sky Diver benchmark. 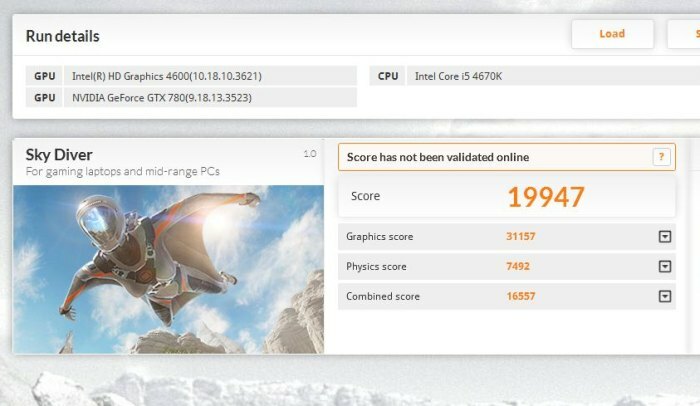 Here is my score with a GeForce GTX 780 + R335.23. 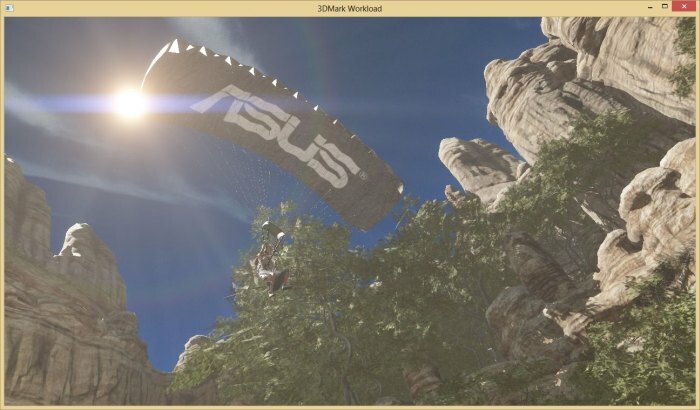 UPDATE (2014.06.16): NVIDIA R340.43 brings a patch for the issue with GeForce graphics cards.